LOS ANGELES (CBSLA.com) — A woman who made international headlines after she chose to make herself blind with drain cleaner is speaking out on her decision. 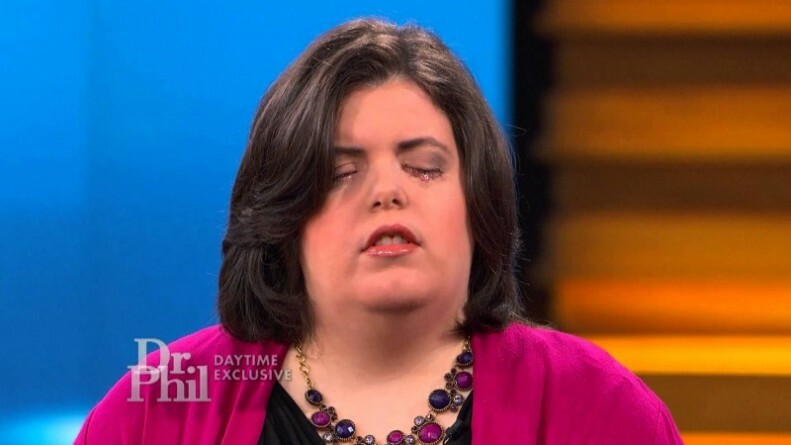 Amber “Jewel” Shuping appeared on “The Dr. Phil Show” and “The Doctors” in a daytime exclusive interview on Thursday to discuss how an alleged psychologist in Chicago helped make her lifelong dream of becoming blind come true. In this video, viewed more than 8,000 times on YouTube, Shuping describes what happened seven years ago when the man dropped drain cleaner into her eyes, leaving her screaming in pain despite the eye-numbing drops had used beforehand. Shuping, 30, says she’s telling her story to raise awareness about body integrity identity disorder (BIID), which is a psychological disorder in which an otherwise healthy individual feels that they are meant to be disabled.